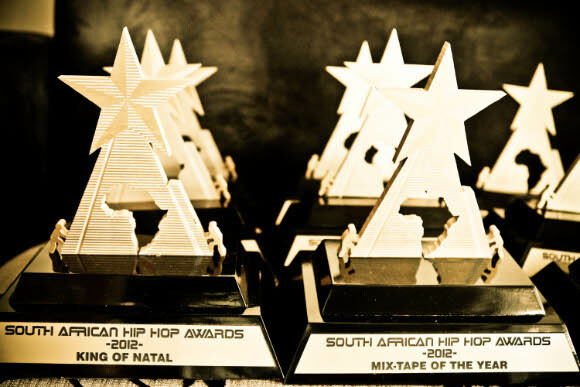 The accolades will be given to active members within the South African Hip-Hop industry. 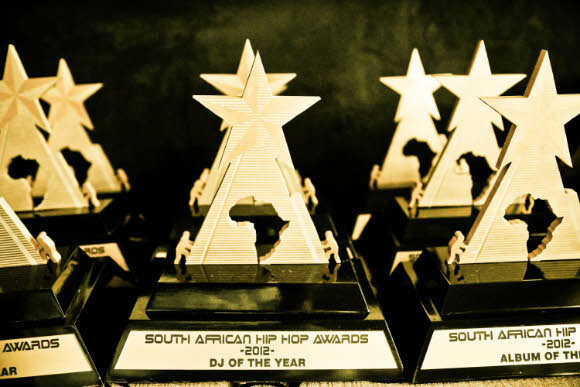 Winners receive a statuette that’s called a Pyramid, a representation of the highest achievement in hip-hop. 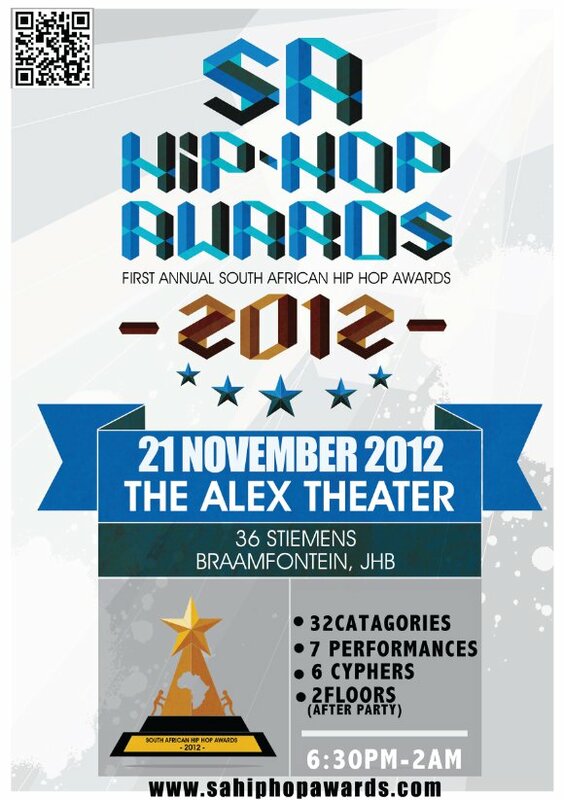 The event will be the first of its kind, scheduled to take place on 21ST November 2012 at the Alex Theater in Braamfontein, Johannesburg. 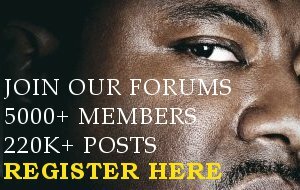 The ceremony will be held every November for the next three consecutive years and contenders will qualify 12month period, prior to the event. 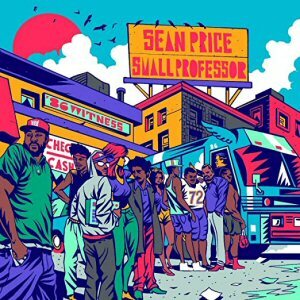 The entertainment aspect will feature live performances by some of the nominees. 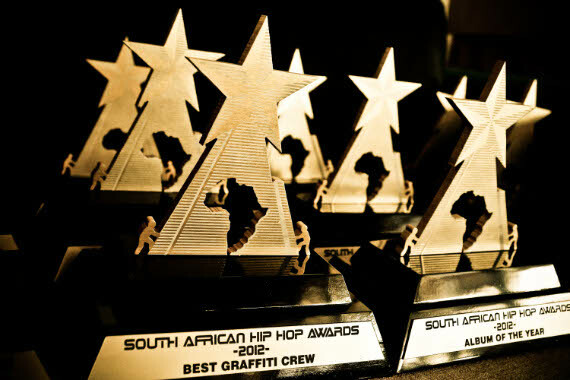 These will be the South African equivalent of the American B.E.T Hip Hop Awards and the Source Awards.